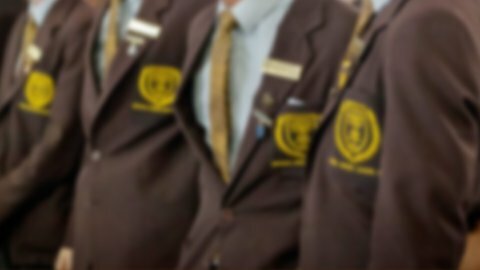 Religious Education is a key element of the curriculum at Padua College and supports the school’s Catholic identity. Our approach is inspired by Franciscan values and beliefs, which are themselves drawn from the mission and teaching of Jesus in the Gospels. Our whole college approach to religious education ensures that there is an evolving structure to a student’s understanding and expression of faith. 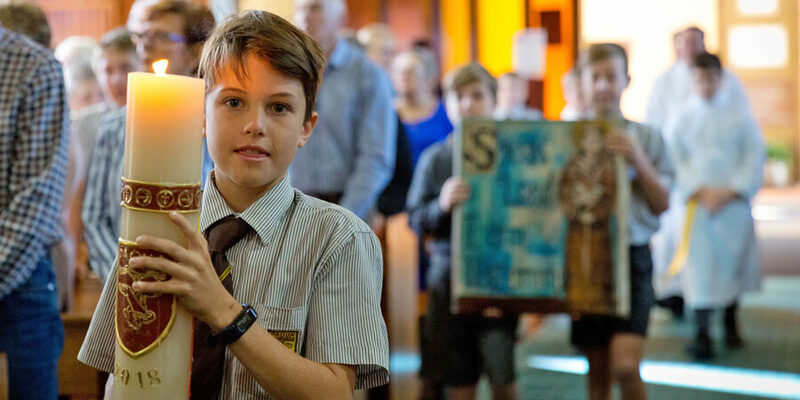 From Years 5 to 12 our young men study the strands of the Brisbane Archdiocesan Religion Curriculum, namely: Sacred Texts, Christian Belief, the Church community and Christian Living. We approach these teachings primarily from a Catholic and Franciscan world view, while engaging in dialogue with and honouring other viewpoints and religious traditions. Developing a holistic approach to teaching the Sacred Texts in a differentiated learning environment to engage all learners at all stages of development and to engage them in the three worlds of the text (World Behind the Text, World of the Text and World in Front of the Text). Encouraging creative thinking through activities, responding to Sacred and other texts and discussion. Explicitly teaching critical-thinking and problem-solving strategies with regard to living out one’s faith. Encouraging students to make their own informed decisions starting from their own explorations of Catholic/Christian beliefs and teachings. Supporting and developing life-long students of faith, whatever their tradition. Our young men are encouraged to make the Franciscan story their own story and this narrative is pervasive throughout Padua College. The Franciscan story is one of inclusion and provides a framework for individuals of both Catholic and non-Catholic faiths. The basic Franciscan principles of joy, humility and helping others sit very comfortably alongside the values and practices of most world religions and as such, religious education at Padua can transcend many faiths. Learn everything you need to know about student enrolments and intake procedures.